30 participants will attend the PHUSICOS kick-off meeting at NGI 12-13 June 2018. 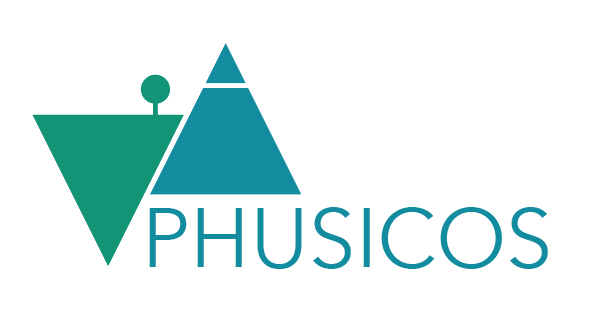 We welcome all of our 15 PHUSICOS partners as well as our project contacts at the European Union. A comprehensive overview of the project and plans will be presented. A study tour to the Gudbrandsdalen demonstration site will be made in the afternoon 13th May. A summary of the kick-off meeting will be made available at the Publications/Results section at the PHUSICOS web-site.